Oceanfront!! 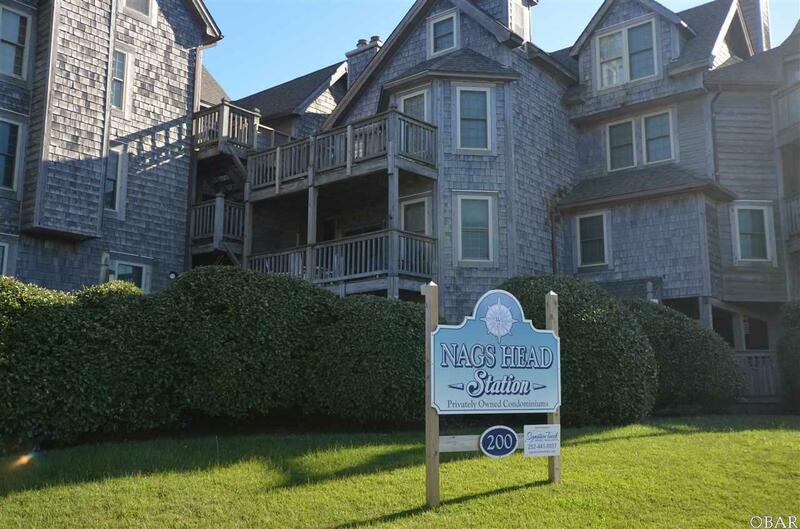 Come see this beautiful three bedroom condo with stunning ocean views. 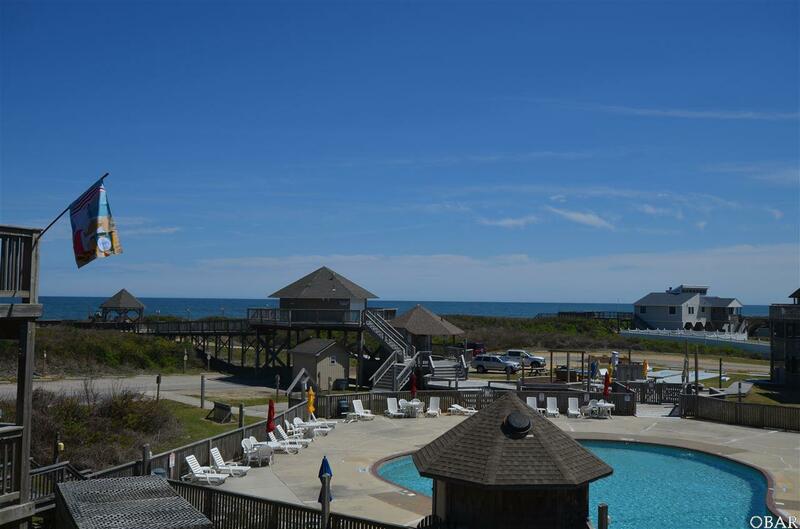 Just steps from the beach, this first level unit has been tastefully decorated and furnished. 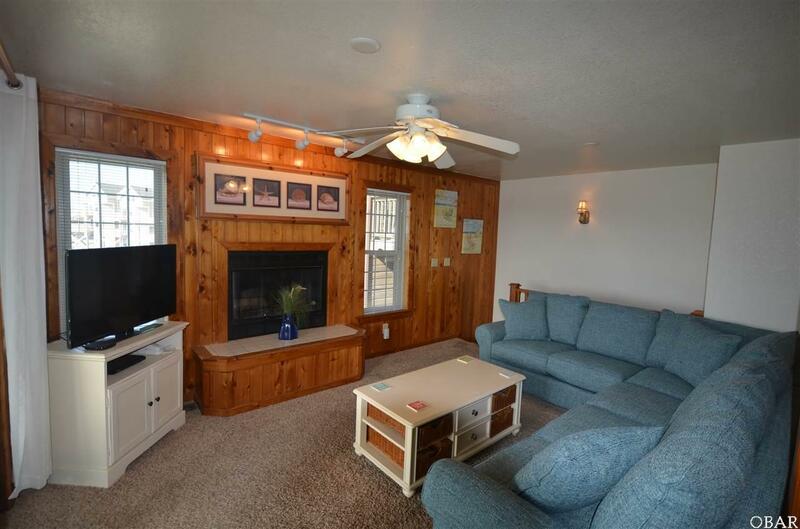 There is room for your whole party to gather around the fireplace in spacious great room. It would make an ideal weekend getaway or you can put it to work as a rental property. 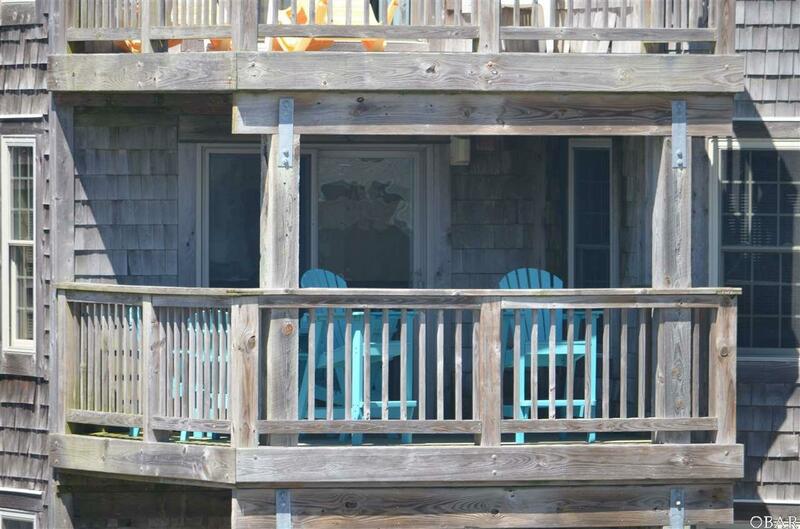 If you are looking for a low maintenance, oceanfront property in Duck Village, book your viewing today.